$0 - $777 / mo. 572 - 777 sq. 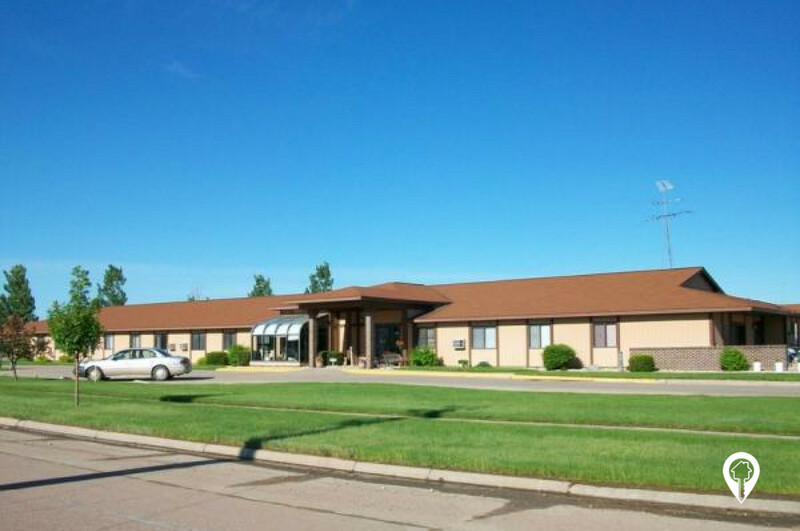 ft.
Courtyard Apartments in Huron, SD offer Senior Living apartments in the Huron, SD area. Courtyard Apartments In Huron is a wonderful community of apartment homes for those who are 62 and older or disabled. Those lucky enough to call Courtyard their home, enjoy the many comforts it has to offer including beautiful grounds with a gorgeous inner courtyard area, beauty/barber shop right on-site, and scheduled social functions and activities! Call today and schedule a private tour of the Courtyard Apartments! 1 bed 1 bath $0 - $777 1 Bed 1 Bath 572 sq. ft.
2 beds 1 bath $0 - $757 2 Bed 1 Bath 777 sq. ft.
Coming from US-14 W, turn left onto Lincoln Avenue NW. Turn left onto 10th Street SW. Turn right at the 1st cross street onto Minnesota Avenue SW.